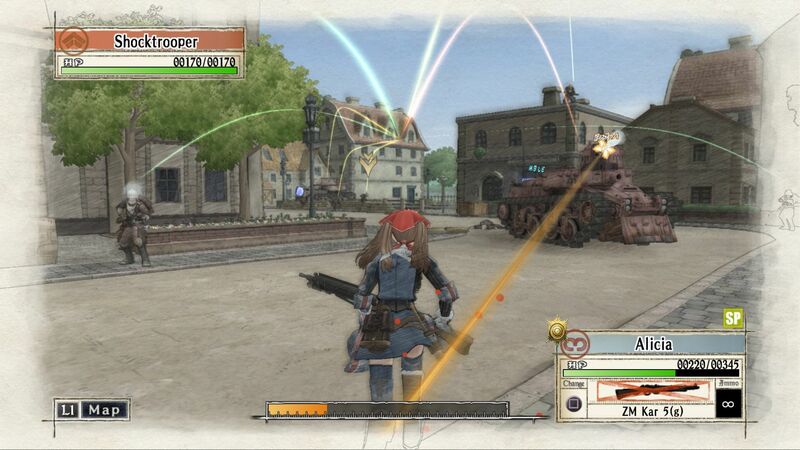 Among the new features that will be included in Valkyria Chronicles Remastered, the PlayStation 4 port of the excellent PS3 and PC game developed by SEGA, is Trophy support. The inclusion of trophies will be a good incentive to play the game again, as the original PlayStation 3 release lacked them. Earlier today, the game’s full English Trophy List has surfaced online, revealing all that players will have to accomplish in the game to obtain the Platinum Trophy. Valkyria Chronicles Remastered will come with 21 trophies of varying difficulty. Some of the trophies are stroy related ones so avoid reading the descriptions if you have yet to play this excellent game. Obtain the decoration presented to a squad or team to honor a fallen member. It stands among Gallia’s oldest decorations still issued. Obtain the decoration given to a soldier wounded in the line of duty. It stands among Gallia’s oldest honors still being presented. Obtain the decoration considered Gallia’s highest honor, begun by House Randgriz. Given only to heroes who demonstrate complete military mastery.